Posted July 30, 2018 . Filed under News. 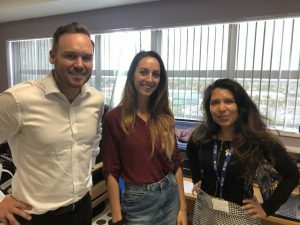 This summer I have started my Student Research Assistant Scheme here at the Orthopaedic Research Institute (ORI) along with the National Centre for Computer Animation (NCCA), after I completed my second year of Computer Animation Arts (BA) at Bournemouth University. My role was to support the development phase of an augmented reality based simulator, aimed to train surgeons in the relevant skills needed to perform a robotic-assisted hip replacement. 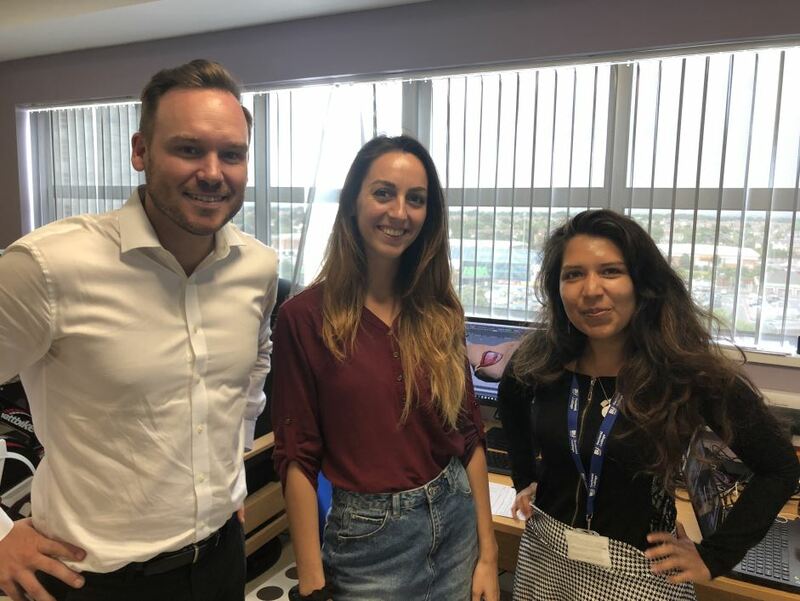 I have been working alongside the PhD Researcher Mara Catalina Aguilera Canon and the Orthopaedic Research Institute team: Istvan Batta, Paddy Subramanian and Ravi Pagoti. To generate all the textures of the models. To test the visual result of their models in a compiled Holographic app for the Microsoft HoloLens. As a Computer Animation Arts student, this allowed me to develop the different skills needed within a 3D production Pipeline and to have a chance to learn something new within the medical context; therefore, opening my mind to the many opportunities that my course offers: computer graphic studies can be utilised not only in the entertainment field but it is really important in health and medical industry as well. And I found using my knowledge to actually helping people a great source of motivation. I truly enjoyed my experience as a SRA, every day I learnt something new and the working environment at ORI is welcoming and full of support. The team is highly motivated and professional, and throughout my experience it inspired me to learn more and to give my best. This project gave me the excellent learning opportunity to contribute to a project with a clear and demonstrable positive impact on society. I really recommend this scheme to any students who look to develop their skills and to gain an exceptional working experience.